The Swiss timetable – planned to the second. 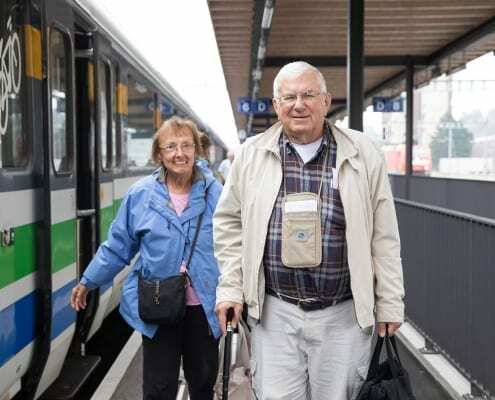 90 per cent of passengers are on time when travelling on Swiss public transport. How come? https://www.mystsnet.com/wp-content/uploads/2019/02/Bahnhof_91744_web2.gif 800 1200 Ladina Wunderli https://www.mystsnet.com/wp-content/uploads/2018/06/STS-Logo-340x156.png Ladina Wunderli2019-02-05 09:57:002019-03-13 07:38:51The Swiss timetable – planned to the second. Every year, thousands of visitors travel across the “country of cheese and chocolate” by train, bus and boat. And each of them has their own story to tell. https://www.mystsnet.com/wp-content/uploads/2018/12/Swiss-Travel-System-Voices_Manukyan.jpg 800 1200 upworkfreelancer02 https://www.mystsnet.com/wp-content/uploads/2018/06/STS-Logo-340x156.png upworkfreelancer022019-02-04 16:30:232019-03-13 07:38:51"A dream come true"
The online magazine of „House of Switzerland“ published an interesting article about the innovations in Swiss public transport. 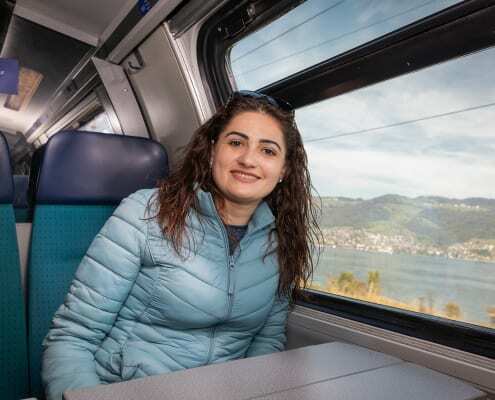 "To Mount Rigi with the 1-day SBB travelpass"
Every year, thousands of visitors travel across the "country of cheese and chocolate" by train, bus and boat. And each of them has their own story to tell. 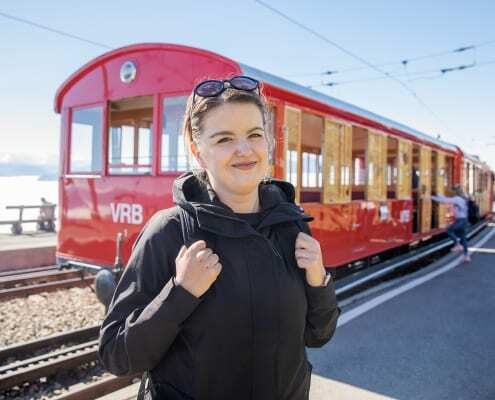 https://www.mystsnet.com/wp-content/uploads/2018/12/Swiss-Travel-System-Voices_Zochowska.jpg 800 1200 upworkfreelancer02 https://www.mystsnet.com/wp-content/uploads/2018/06/STS-Logo-340x156.png upworkfreelancer022019-01-31 11:01:072019-03-18 13:40:24"To Mount Rigi with the 1-day SBB travelpass"
Many new highlights are part and parcel of the Museum Pass – for instance the Chocolat Frey visitor centre.